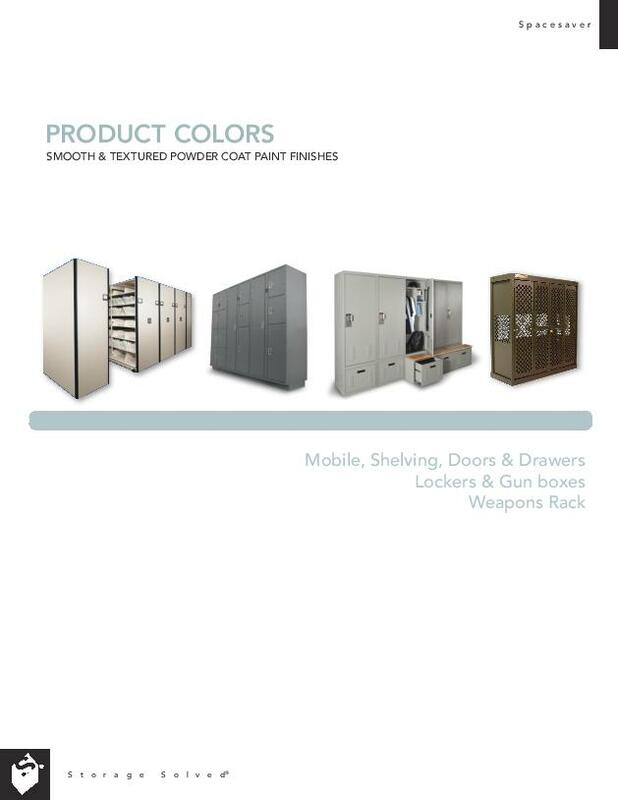 Maximize capacity in supply rooms, pharmacies, and retail storage areas. 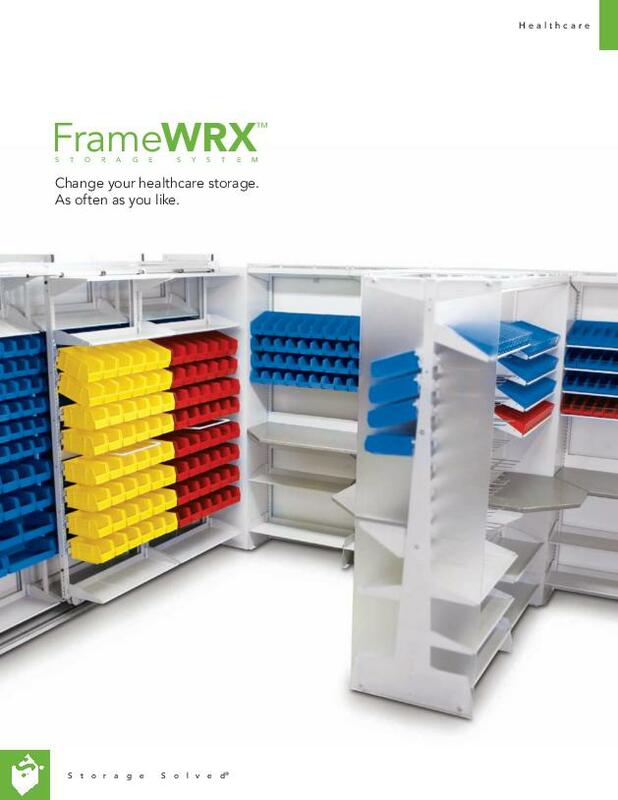 The FrameWRX® Storage System is popular in supply rooms, schools, pharmacies, IT departments, and any other setting that requires convenient, compact storage. 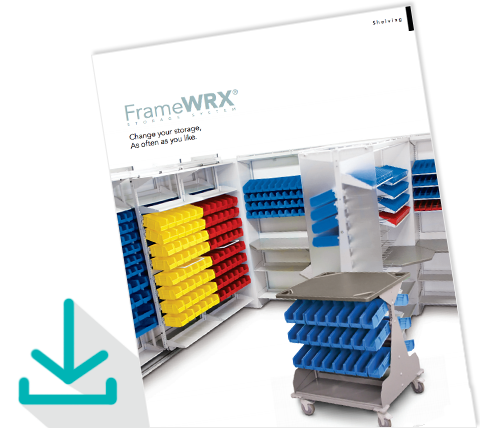 FrameWRX facilitates efficient retrieval of frequently accessed items. The system is fully configurable, allowing users to make adjustments on the fly. 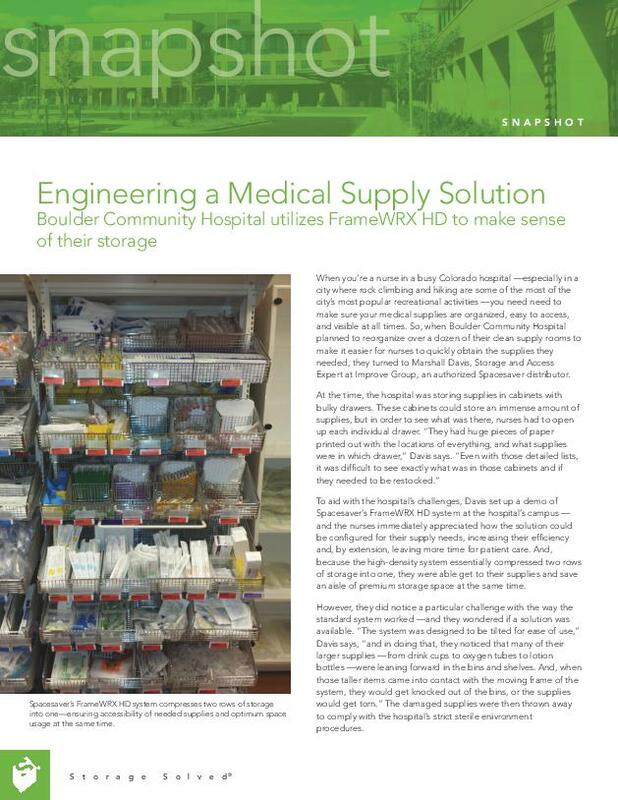 And it provides even more convenience and flexibility when mounted on a cart, installed in our high-density lateral system (FrameWRX HD), or installed in one of our mobile shelving units. 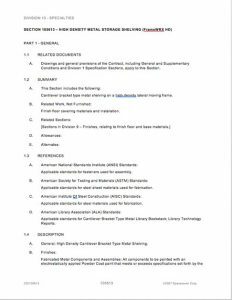 Our nationwide network of local affiliates can provide assistance with your project’s design, as well as installation, staff training, and ongoing maintenance. 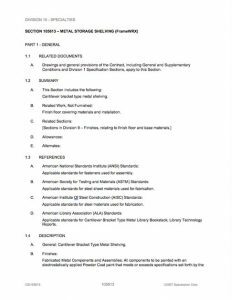 Are you dealing with a cluttered and unorganized supply rooms? See all the options you have for simplifying your storage rooms with our bin shelving solutions. 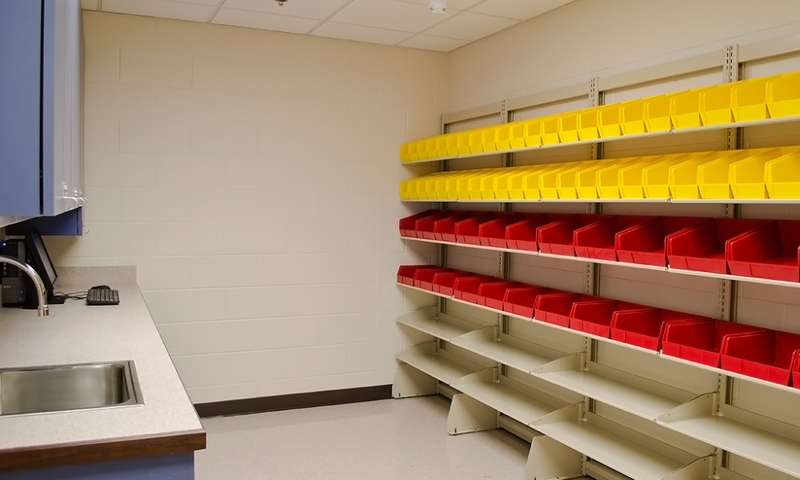 The bin shelving system is composed of a basic frame, a unique rail system, and a host of components like bins and shelves that hang on the horizontal rail. 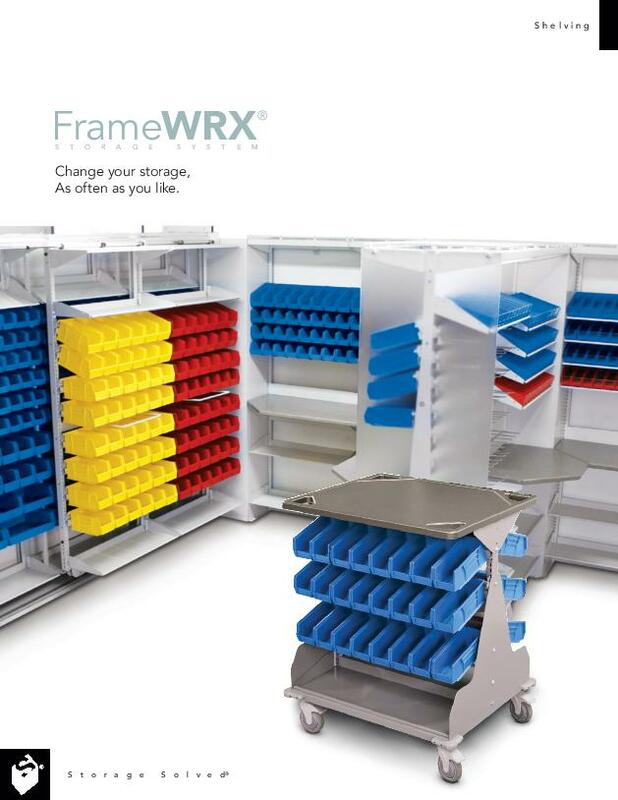 This advanced rail system, called the EZ Rail®, attaches to the structural frame and gives the FrameWRX Storage System an unmatched degree of flexibility and configurability. 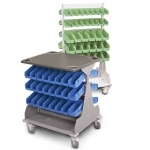 Bin shelving was designed to maximize the number of standard-sized plastic bins that can hang on the rail. 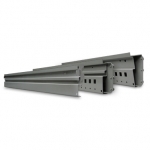 Rails can be adjusted by hand to accommodate horizontal or sloped storage. 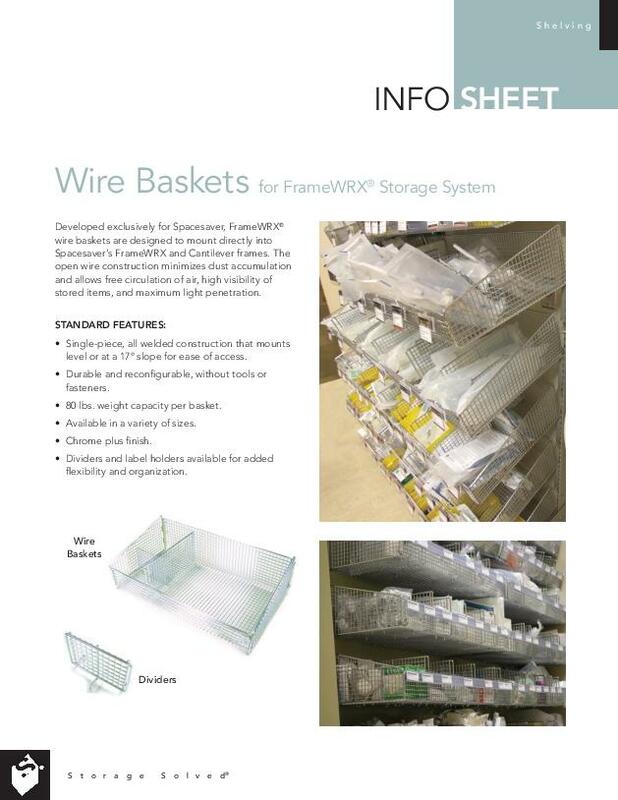 The FrameWRX modular bin shelving system is also available in a high-density option, on a mobile shelving unit, or on supply carts. 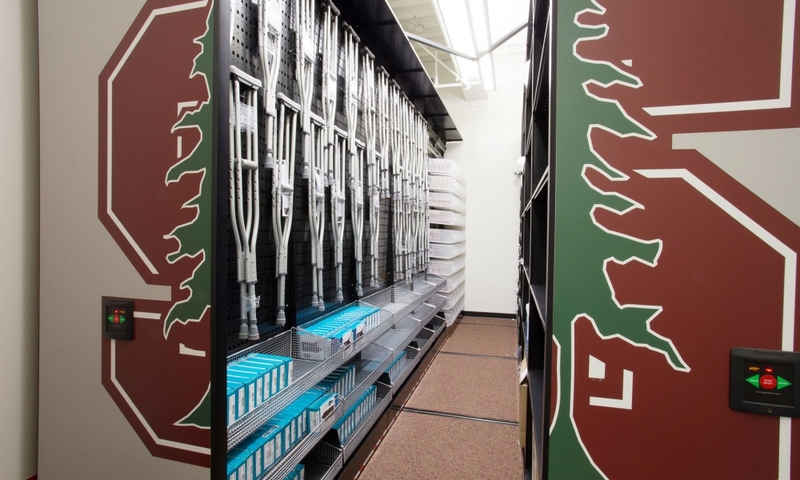 This system compresses two rows of storage into one deeper space, thereby “saving an aisle.” When space is at a premium, this is a lasting advantage. 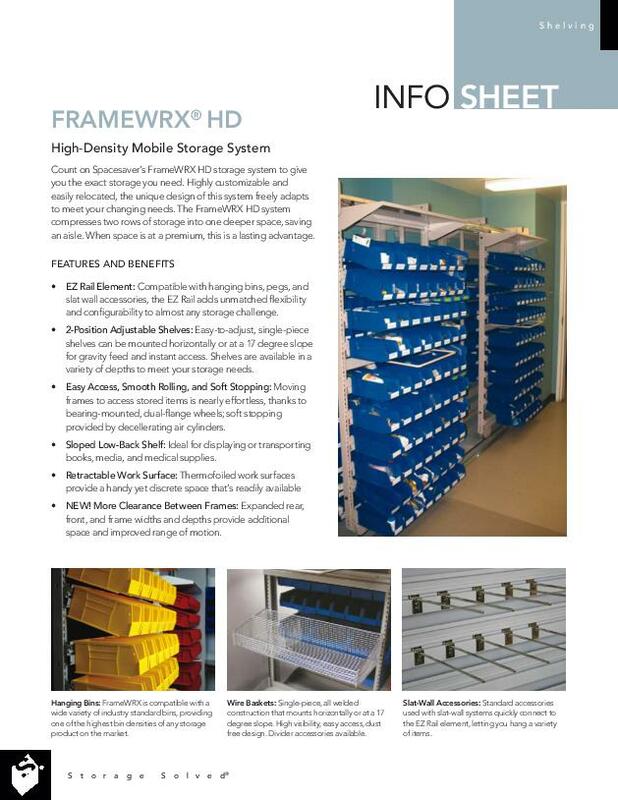 FrameWRX HD storage system is easy to use and allows better visibility and easier accessibility than traditional high-density storage products. It is easy to install and easy to configure, providing durable, flexible, high-density storage within the smallest possible footprint.